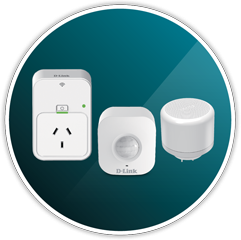 For 30 years and in more than 100 countries across the world, D-Link is connecting millions of people in their daily lives. 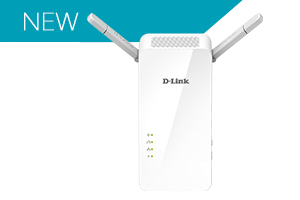 From powering hospital networks so that life-saving operations can be carried out, to simply running your Wi-Fi network at home so you can enjoy streaming the latest movies to your Smart TV or tablet, D-Link solutions are a part of every day life. 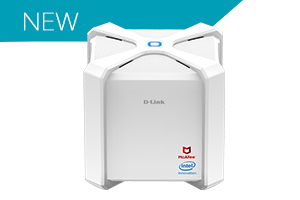 This 'Passion to Innovate' remains core to the D-Link team, and we look forward to helping people connect to their loved ones, friends and colleagues for the next 30 Years. 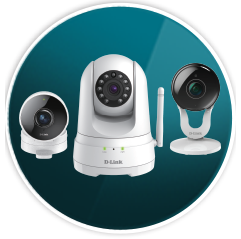 For more than 30 Years, D-Link has been committed to providing a complete line of Wi-Fi networking and camera surveillance solutions. 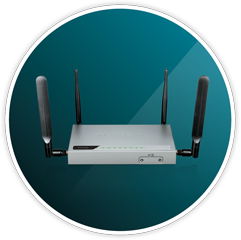 Find out how these solutions can help you and your family enjoy rich, fast digital lifestyles. 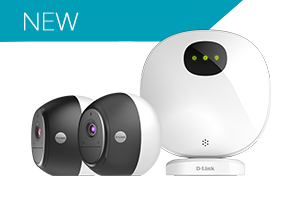 Our 'Passion to Innovate' remains core to the D-Link team, and we look forward to helping people connect to their loved ones, friends and colleagues for the next 30 Years. 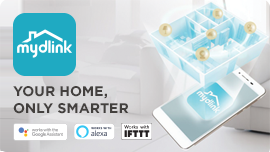 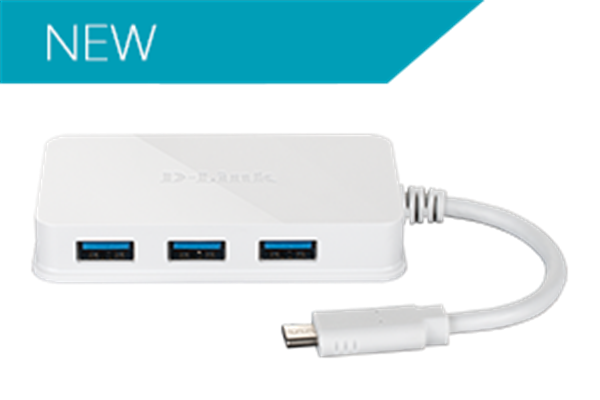 Control all your devices and interactions in one place with the new mydlink App. 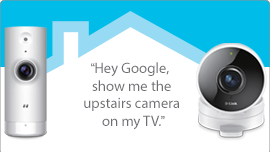 Home monitoring that works with the Google Assistant, Amazon Alexa and IFTTT. 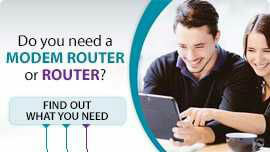 Unsure of whether you need a Router or Modem Router? 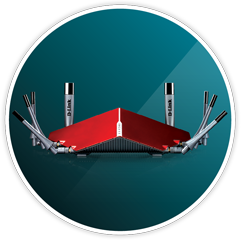 Our helpful guide will help point you in the right direction. 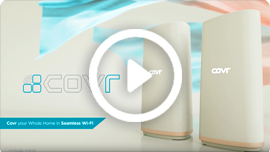 Check out the latest product and technology overview videos.